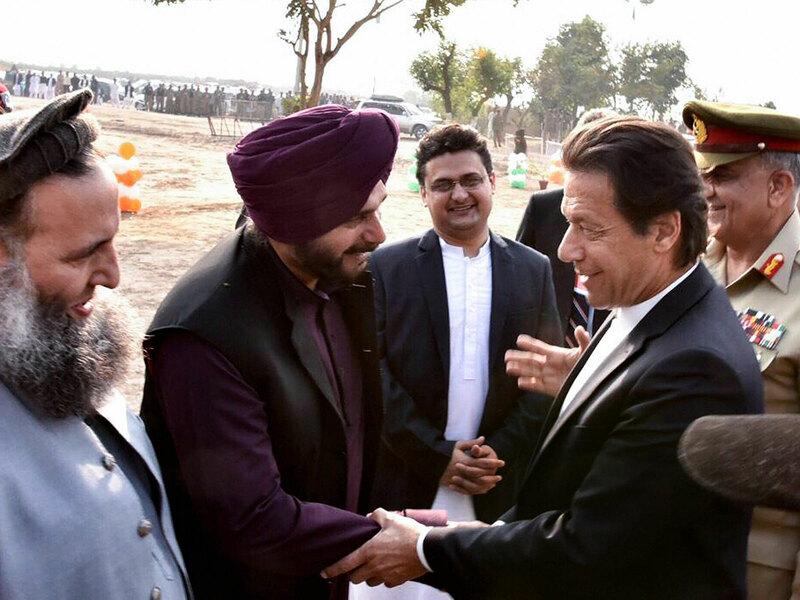 India and Pakistan have agreed to build the Kartarpur Corridor. Finally, the long-standing wish of devotees in India for a visa-free access across the border to visit one of the most revered sites for Sikhs, the Gurdwara Darbar Sahib Kartarpur in Pakistan, will be possible. This is no small achievement in the present state of India-Pakistan relations that have steadily deteriorated over the last year as India holds Pakistan responsible for incessant ceasefire violations and deaths of its soldiers in cross-border violence in the state of Jammu and Kashmir, which Pakistan denies. Should we hope that this move can be more than a characteristic concession to humanitarian imperatives the two countries have periodically displayed? The answer, unfortunately, is not clear cut. The reality could well be that this new step is not free of Sisyphean portents and political expediency, considering that the Kartarpur Corridor issue has been hanging fire for decades. There was no pressing need to accede to its existence now by the government of Prime Minister Narendra Modi given its intransigence over the issue. The turnaround could be a nod in the direction of the national polls nex year because to continue to thwart the sentiments of the faithful - whose demand for visa-free mobility is driven purely by a shared sense of history and spiritual heritage - would seem politically counter-intuitive. However, India, having agreed to the corridor, is maintaining its unwillingness to engage in dialogue with Pakistan till the cross-border violence stops in Kashmir, while Pakistan’s new premier, Imran Khan, is speaking of engagement and dialogue. This divergence of stances is nothing new but it is not irreversible either. The larger, unresolved and ever-fragmenting strategic issues between the two countries may seem entirely removed from this development but with a little effort from both countries, this can be a new starting point for renewed dialogue. The fact is, the Kartarpur Corridor is further proof of India and Pakistan’s ability to enjoy a genuine humanitarian diplomacy, which they have repeatedly displayed even amid the most bilious periods of their political stand-offs. And if symbolism is what shapes the outcomes of history, this is a powerful symbol of how opting for trust and amity, rather than mistrust and enmity, can achieve realistic peace. The revered Gurdwara Darbar Sahib Kartarpur may be located only 4.7 kilometres into the Pakistan border, but in allowing devotees to traverse it visa-free, India and Pakistan have gain demonstrated that their individual reservoirs of goodwill run as deep as their shared heritage.